A beautifully peaceful card for you today as we are in the period of lent. 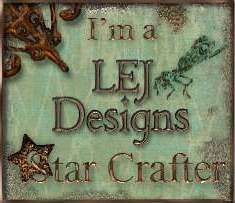 For today’s Creative Moments card I am delighted to be able to use This beautiful digi stamp from Mari Digis. The papers and flowers were all from my stash and I printed the sentiment. I used a cheap die from China to cut it out and a punch fro the corners of the central image. 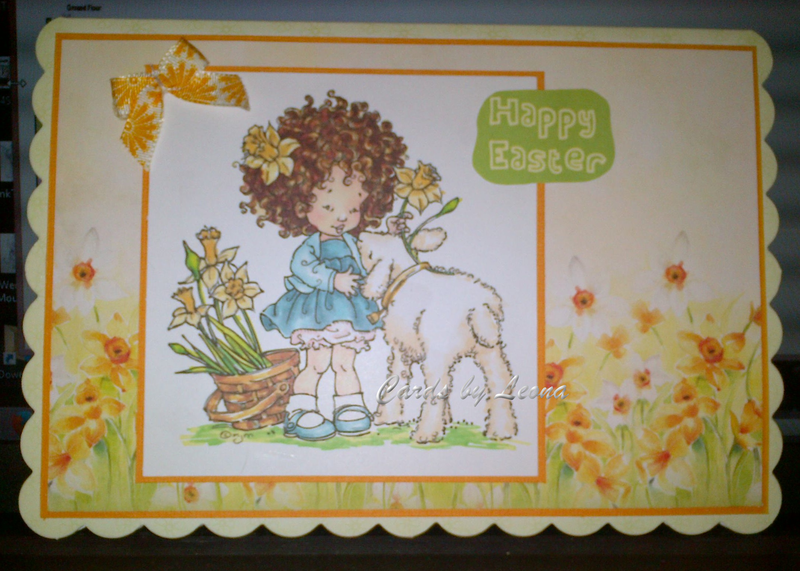 Here is a delightful digistamp from Angie’s Digis. It s called Easter basket, coloured in bright spring colours with Promarkers and I made the sentiment to match. 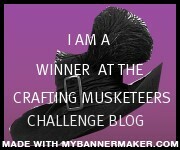 Creative Moments new challenge is starting today and for more Spring and Easter inspiration please take a look at the other DT makes and challenge entries here. I bought and coloured this Mo Manning image before I saw the edition of Making Cards Magazine where I found these perfectly matching free papers. The bow is from Docrafts and the sentiment was from my stash. To be honest I think she is more like me when I was little than like my daughter – though I don’t remember wearing pink bloomers like this!